How Far is Vedant Puram? 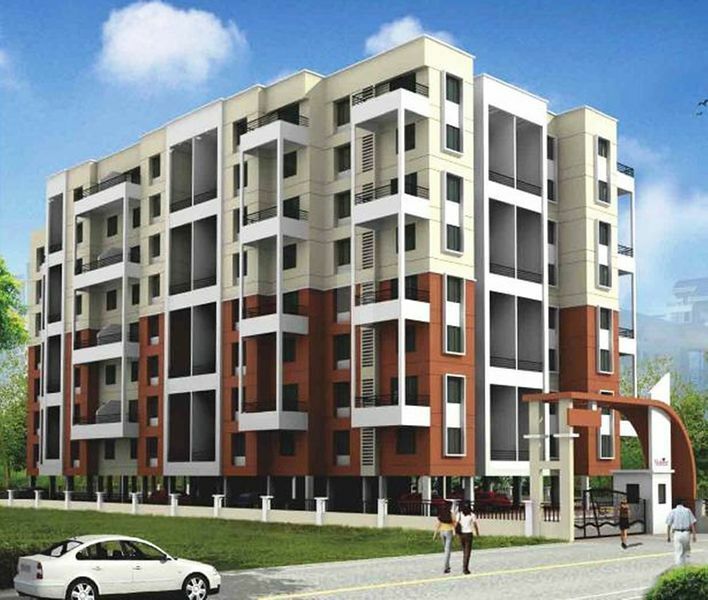 Vedant Puram is the epitome of grandeur and exuberance. This property highlights the opulent lifestyle and luxurious living and takes contemporary lifestyle to new heights. People living in this residential property will get a chance to explore the vast open spaces and admire the beauties of nature. The property is located away from the city so that the residents can lead a pollution-free and healthy lifestyle. The residents can also enjoy the various options for recreation and entertainment in this area. In spite of located away from the city, this place offers excellent connectivity which is an advantage for the daily commuters.